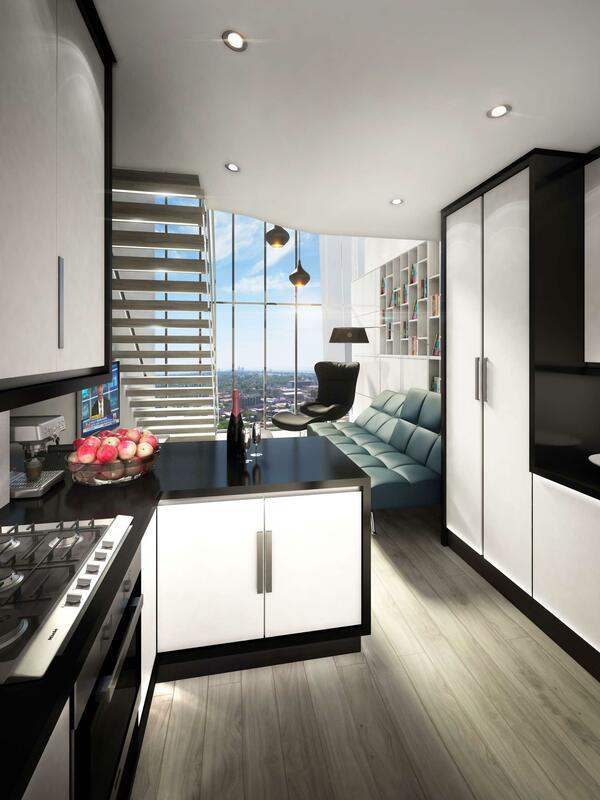 Park Central Apartments is a high end residential development, offering a wide range of apartment types. 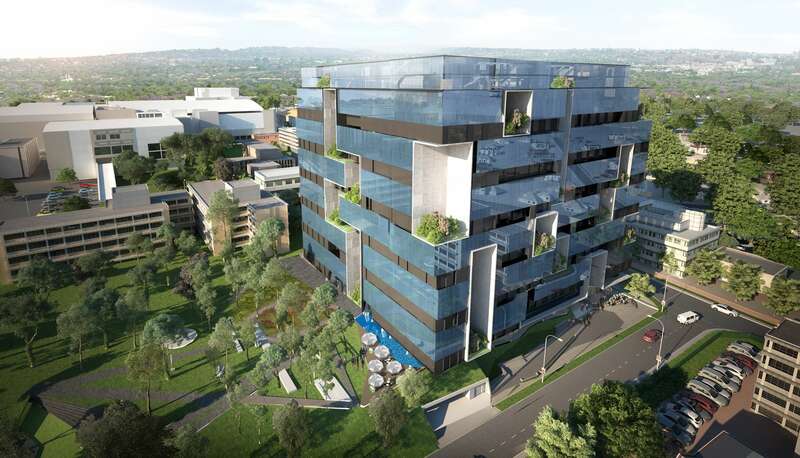 The building will be located on a site vacated by the removal of the existing six-storey Sasol building situated next to the Rosebank Library Park, within walking distance of the Gautrain Rosebank Station. 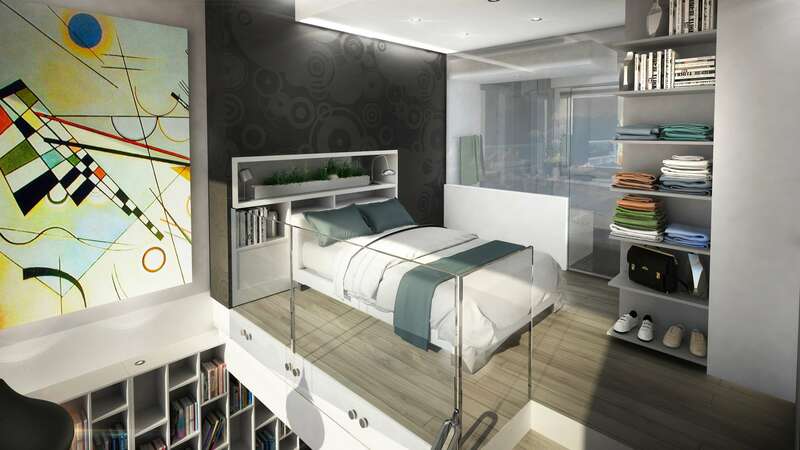 The apartments will have stunning views of the city, and boldly shaped sky gardens will provide some added green space to the urban environment. 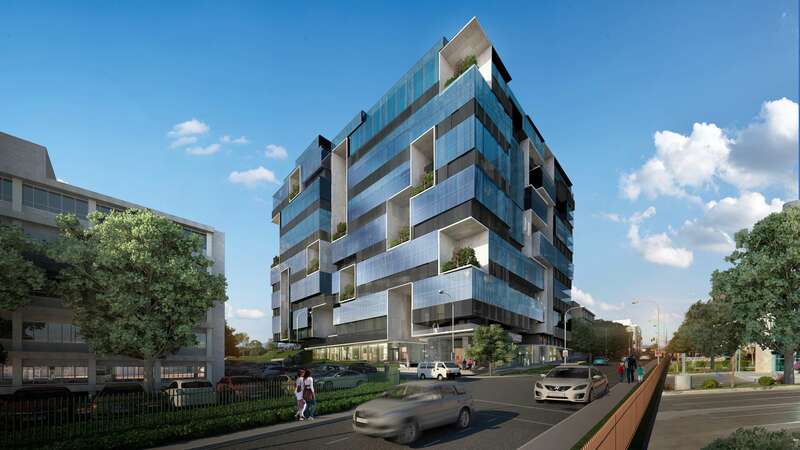 The project will be situated on the corner of Baker Street and Keyes in Rosebank, Johannesburg. 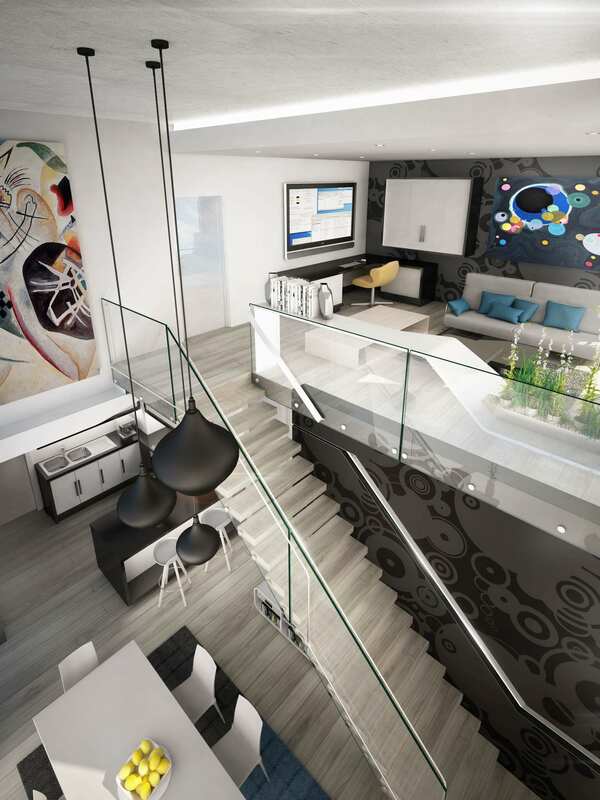 The client, Redefine, is also the developer and funder of the project and is already convinced of the benefits of sustainable building. 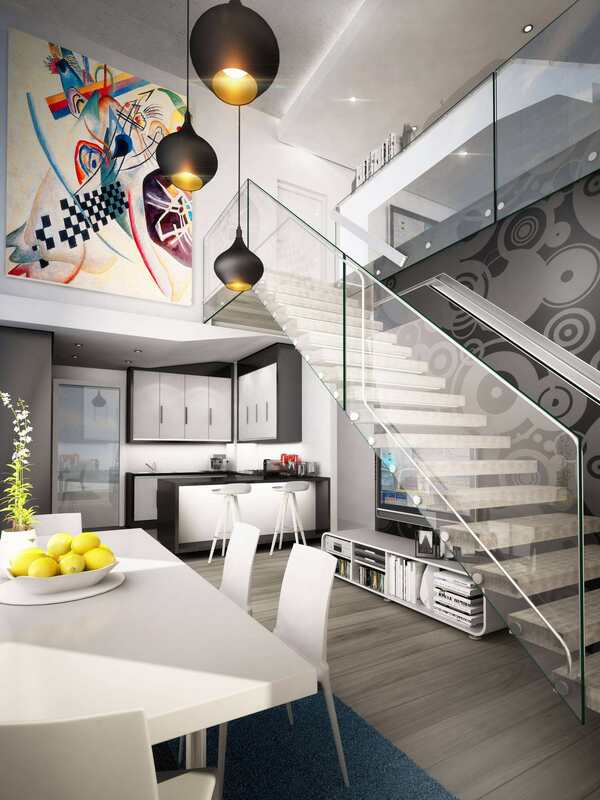 Rationally designed performance glazing has been specified, reducing the need for heating and cooling in the space. 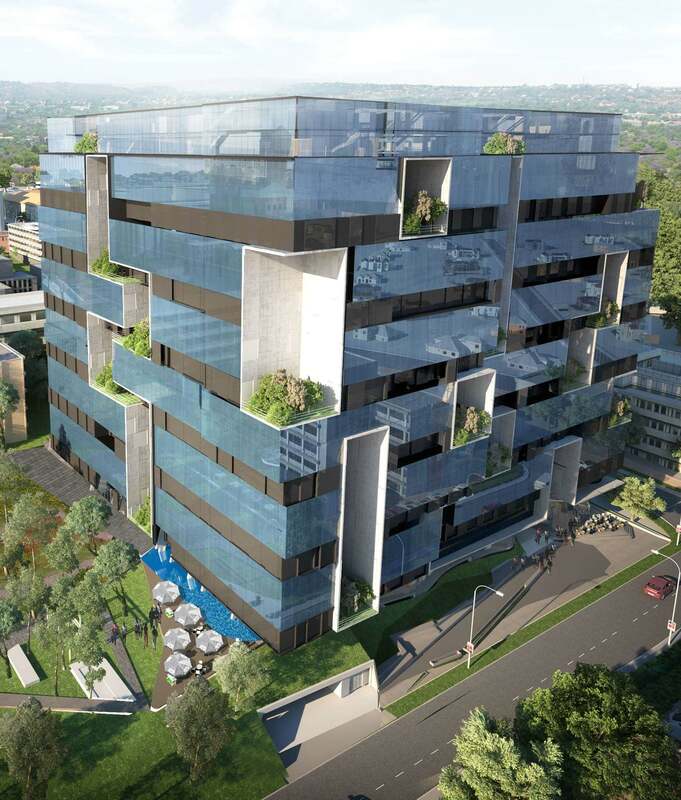 In addition, the roof will include a garden, and sky gardens have been inserted into the facades of the building. 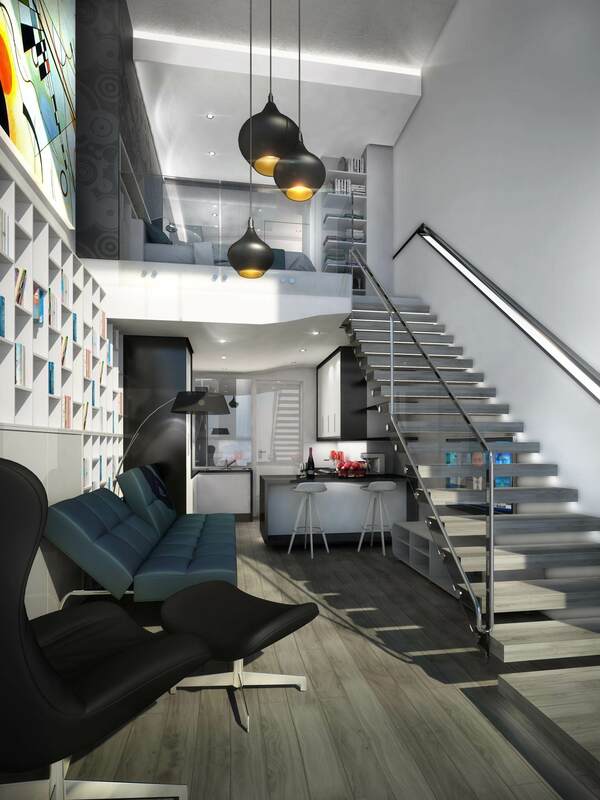 Using the concept developed by le Corbusier in the 1950s, one public internal passage will service three residential floors, with apartments spread over two floors to create a sense of space and light.